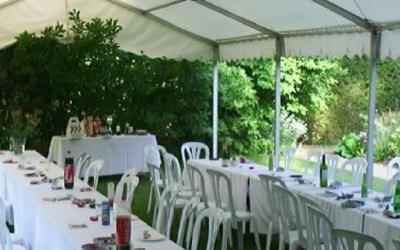 Established in 1987, Claremont Marquees hire marquees, furniture and associated equipment for all kinds of events in Surrey, London and the surrounding areas. 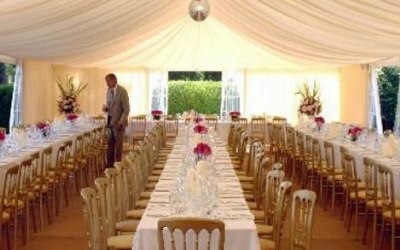 Based just off the A322 near Guildford and Woking we are well positioned to hire marquees to clients in Aldershot, Ascot, Esher, Camberley, Richmond, Weybridge, Cobham & Staines. Only a little further away are Kingston, Leatherhead, Godalming, Farnham, Reading, Windsor, Epsom and West London. 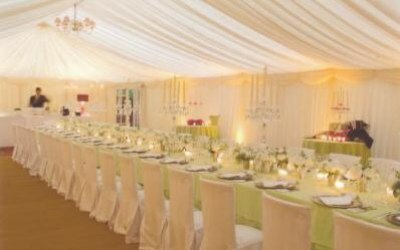 The south east is probably the premiere marquee hire area in the UK and we are well positioned to serve it. We have been serving the local and wider community for over twenty five years. Today our clients range from the family next door to top designer labels and merchant banks. Almost all of our marquee work comes through recommendation or from clients who return to us year after year. 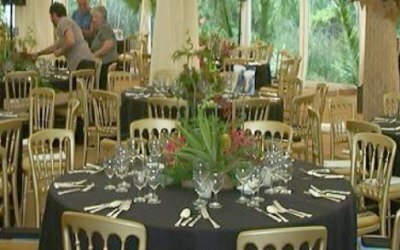 Many of our corporate clients are caterers and event organisers and as they hire marquees all the time, they really know who to use! 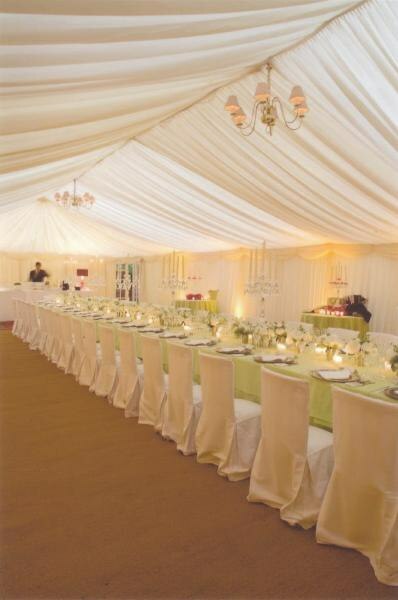 Get quotes from Claremont Marquees and others within hours.